If you’re still in the wedding planning process and would like some insight into what recent brides thought about the wedding professionals they picked then definitely check out WeddingWire.com, a great wedding planning/social networking website. It’s full of unbiased vendor reviews and features just about everything a bride-to-be could need to know when planning her wedding. 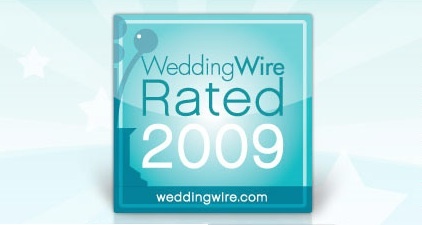 Thanks to the many kind words and positive reviews provided by our past brides we’re proud to be “Wedding Wire Rated 2009,” placing us among the top vendors in the WeddingWire network for the second year in a row! Read some of the reviews we’ve received on WeddingWire by clicking here or to view comments we’ve received directly from past clients click here. WeddingWire, the nation’s leading wedding technology company, has just announced that Focal Point Digital Media is officially WeddingWire Rated 2009! WeddingWire created the annual Rated program to honor wedding professionals, like Focal Point Digital Media, for their excellence and to help brides and grooms easily find the right wedding professionals to match their needs. Focal Point Digital Media has 24 reviews with an average 5.0 out of 5.0 rating, making them eligible to hold the Rated title on the WeddingWire Network. Each review has been written by former clients and includes detailed ratings and insightful descriptions of their experiences with Focal Point’s services. These reviews not only enhance their credibility, but also help differentiate Focal Point within the WeddingWire Network. 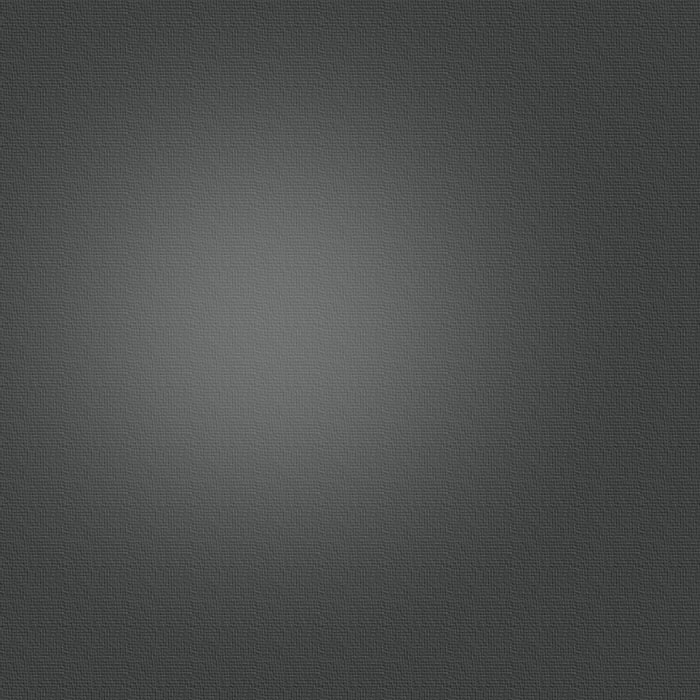 Why Live Your Wedding Day Only Once?